I am blessed that my work makes me smile every day because I am able to combine my personal creativity, inspirational materials and beautiful colors with talented people, as well as having the privilege of working with great customers. 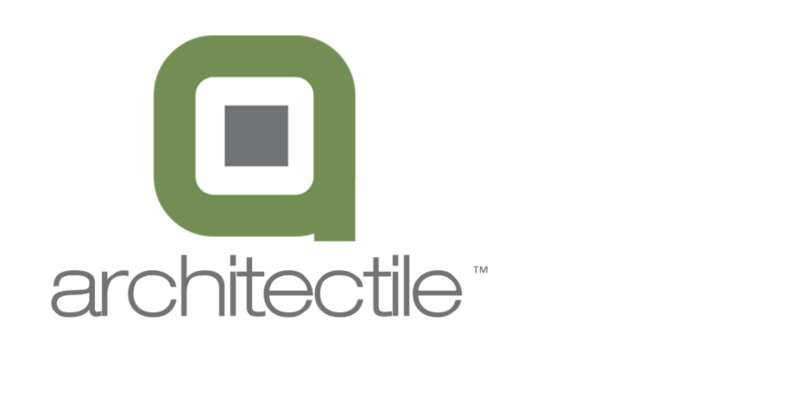 The journey of Architectile began in 2013 while I was managing the Miami Showroom of Ann Sacks, a Kohler luxury tile company, and earning my Bachelor's Degree at Florida International University. I knew then that I was meant to run my own business and that I was going to design and manufacture my own line of cement tiles. My love of creating things with my hands inspired me to learn how to make tiles myself - with my own hands and from scratch. I worked hard to teach myself the art of creating cement tiles. I built my own shop and have spent countless hours using trial and error to perfect my craft. After two years of experimenting, testing, and researching, I found myself very frustrated because I was struggling with the production process. I knew I had to reach out for a mentor. I randomly emailed several factories in Spain (since I knew the language and the culture) asking for someone willing to train me knowing that it was a crazy suggestion because trade secrets were just that - secret. Much to my surprise, a week later, I received the one and only response. It was from a third-generation tile master whose family had owned a cement tile factory since 1927 and he was curious and intrigued by my request. After several conversations, he realized that we would not be competitors but that we could be collaborators. 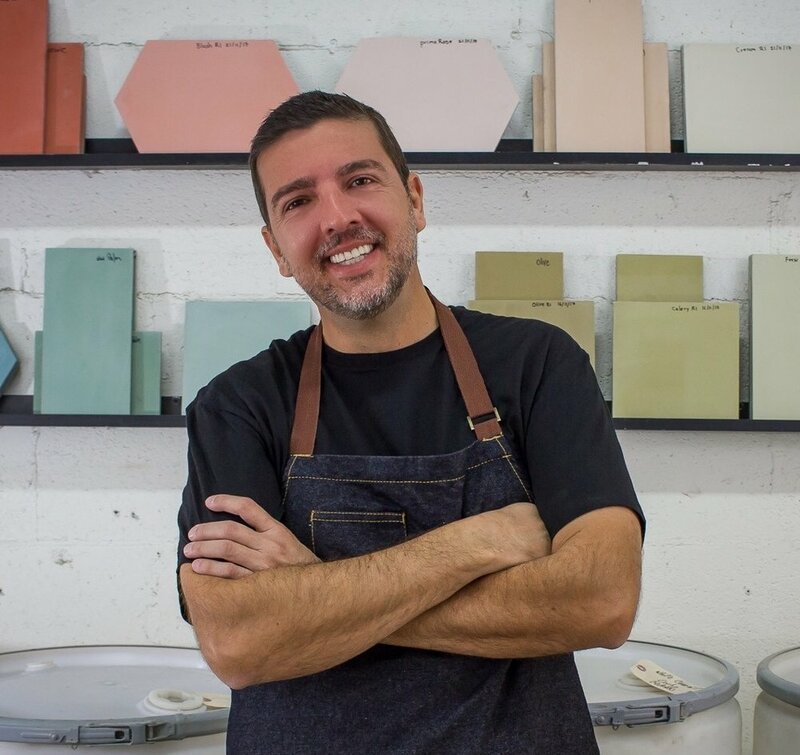 I then traveled to Spain several times where he and his father shared their knowledge and taught me everything about manufacturing cement tiles. I was able to take all that I had learned and use it in my factory here in Miami. It was at that point, now in 2016, that I decided to go all in and quite my full-time job. I am now investing my passion and work ethic, demand for excellence, and requirement for results into Architectile which allows me to work every day at something I love immensely. I will be forever grateful to Luis and his father, Don Eligio, for opening up their home, their business and their knowledge to me. It is with sincere pleasure that I provide tiles that will be enjoyed for years to come. I am now a designer and manufacturer of tiles and I hope that the love for what I do is evident in every single one of them.